mariana_coutinho_Best gift I received yesterday! Thank you very much @budweiserusa for giving me this moment of great happiness. 🇧🇷 Melhor presente que recibi ontem! Muito obrigada @budweiserusa por me proporcinar esse momento de muita felicidade. Alcohol a dangerous drug-you have the right to be informed! It’s #DraftDay! 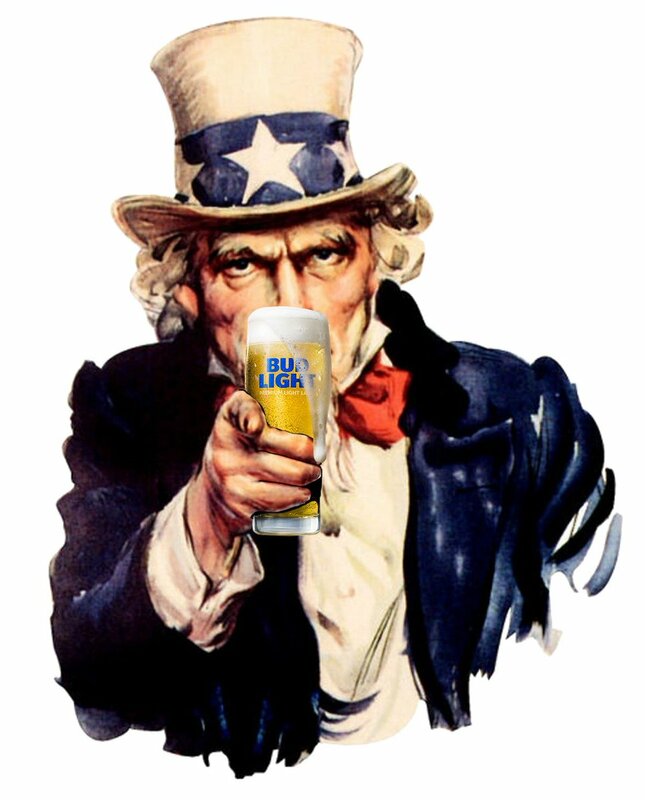 We are drafting YOU to go out to your favorite establishment for a PUNT of Bud Light! DILLY DILLY! Also – don’t forget to pick up an 18pk of Bud or Bud Light! Brews for Branches ends tomorrow at midnight. Cheers! emileekkrrA few Sunday’s require beer .